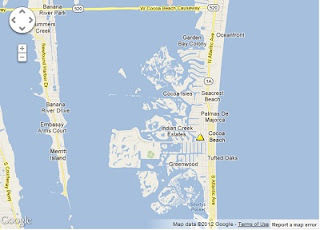 COCOA BEACH, Florida -- Florida Power & Light is reporting that 123 customers are without power in the area of Minuteman Causeway and Brevard Avenue in Cocoa Beach, Florida. FPL says that a power restoration team is currently in the area and is working to restore power. FPL estimates that the power will be restored by 5:45 p.m.